Screw eyes have a loop at one end and threads on the other. They’re often used to fix cables and are ideal when it comes to installing netting. 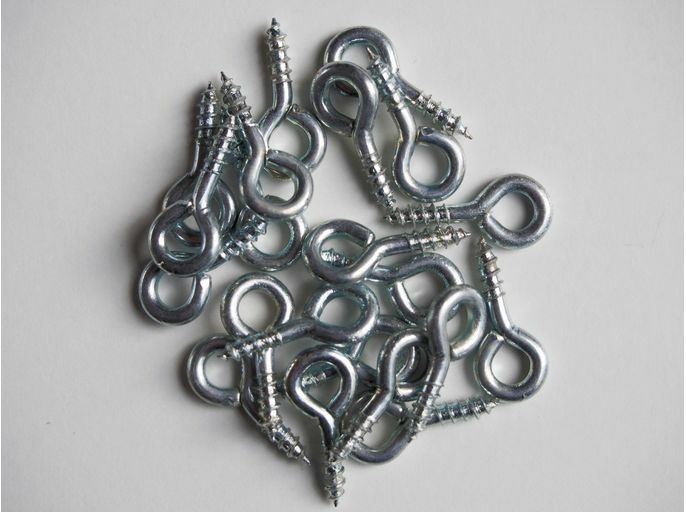 Our 25mm screw eyes are made from high quality stainless steel and can be used on masonry or timber. 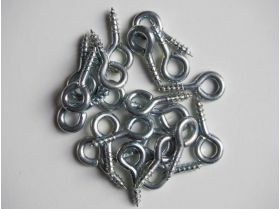 They’re what’s known as intermediate fixings, so they should be used at frequent intervals between corners of 1m for 50mm and 75mm nets or 0.5m spaces for smaller 28mm and 40mm nets. For 19mm nets, space at intervals of around 0.3m.